NCOA stands for "National Change of Address". When people move, they fill out forwarding address cards at the Post Office. Those cards go to a central database maintained by the Postal Service in Memphis, TN. Once a week, NCOA licensees (like List Cleaners) receive an updated list of all the people who have moved in the last 18 - 48 months. Licensees can then match your list of customers, donors or contacts against the updated NCOA list and update your list with the new addresses. Updating your list is mandatory! If you want to receive the bulk mail postage rate from the Postal Service, you MUST have an NCOA updated mailing list. It used to be merely a good idea to keep your list up to date. 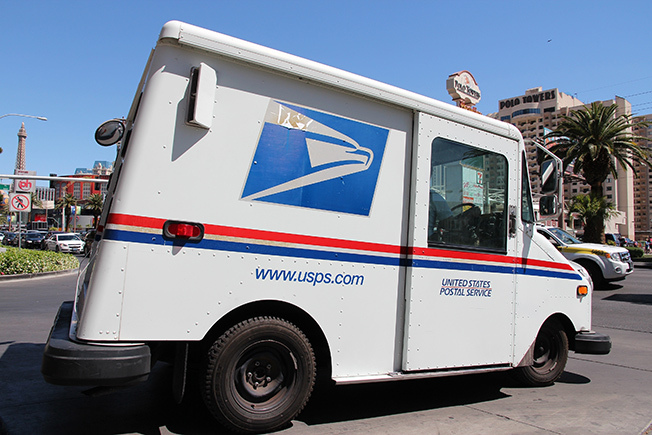 It is now mandatory for anyone receiving a bulk mail postage discount from the Postal Service. Why is this now mandatory? Because the Post office is no longer interested in dealing with undeliverable mail from outdated mailing lists.